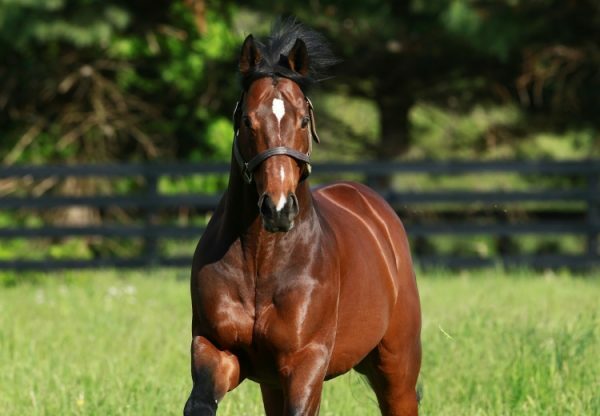 Making it two wins in as many starts at Louisiana Downs on Saturday was Four Leaf Chief (2c Lookin at Lucky x Pentatonic, by Cure the Blues), who proved far too good in the $50,000 Louisiana Cup Juvenile Stakes. 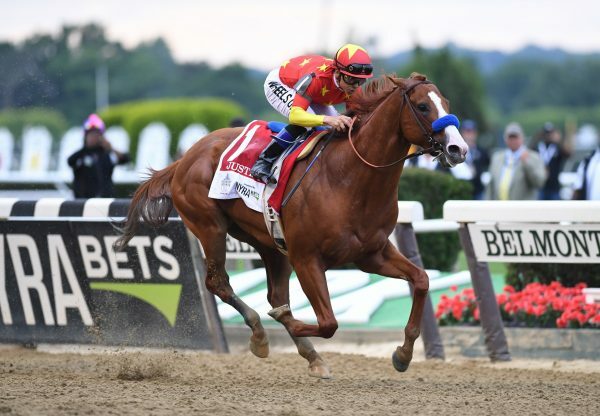 Prepared by Steve Flint, Four Leaf Chief was an easy debut winner on July 10 and confirmed that potential when he weaved his way through the field to take the six furlong sprint by two lengths. A $65,000 Keeneland September purchase, he is the eighth winner for terrific producer and Grade III winner Pentatonic. 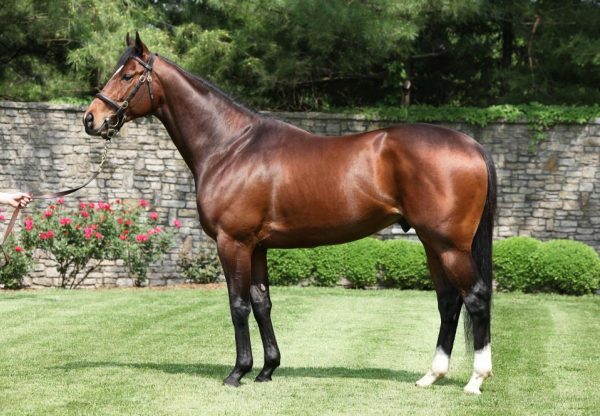 The first stakes-winner for Champion Two and Three Year Old Lookin at Lucky, he is one of 10 first crop winners for this most promising of young sires.